It’s when fava beans and strawberries make an appearance at the farmers market it starts to feel like the warm weather might truly be taking root. Sometimes I feel like I grew up in a field of fava beans. Every family member with a garden grows them in bulk. 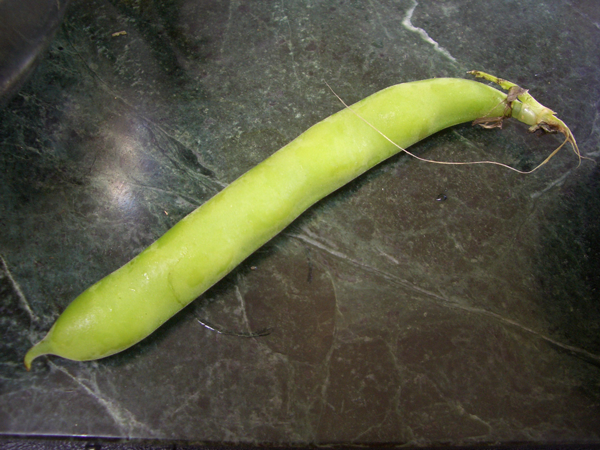 There’s an old video of my grandfather leading a two-year-old me through his fava patch and presenting me with a bean at the end of the tour. It went into my mouth and came right back out. Things only got worse as I got older. As much as I loved vegetables, I remember pleading with my parents, offering bribes, anything to avoid having to eat… those. But here’s what I never knew–my parents weren’t cooking them properly. 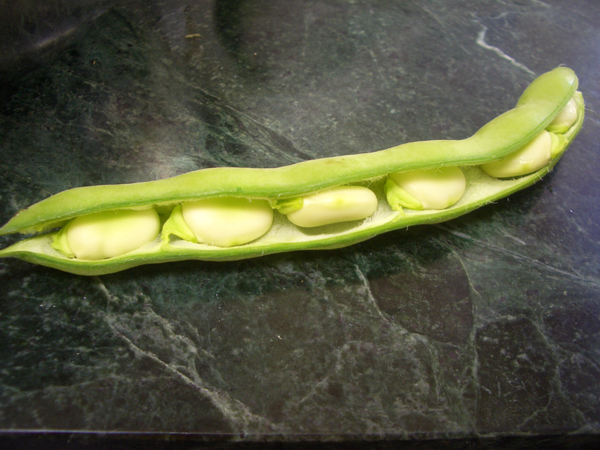 They left the tough outer skin on the beans, which not only provides a difficult textural element, it also prevents the vibrant bright green bean within from being seen. 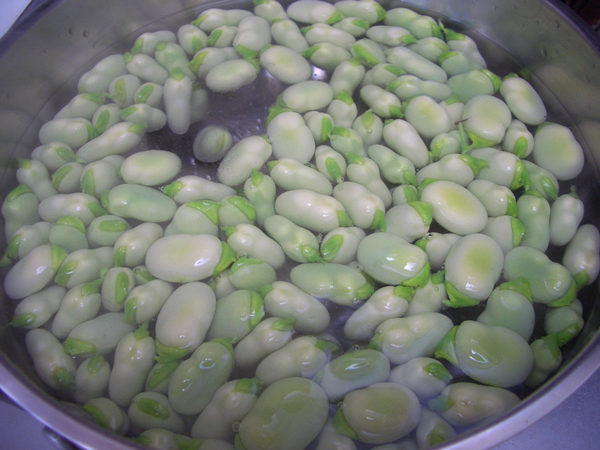 Plus, if you don’t remove the skin, the cooked beans turn a slimy grey that can hardly be called appetizing. 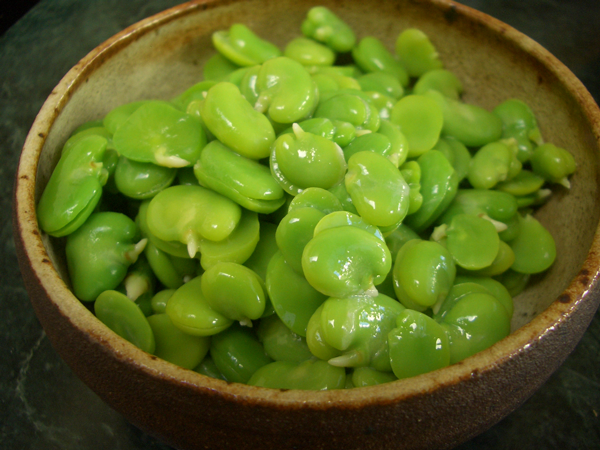 Yes, yes, yes–I know there are lots of people who eat the bean skin and all, but they usually do so raw. Cooked, I swear, they look like little shriveled kidneys the color of asphalt. 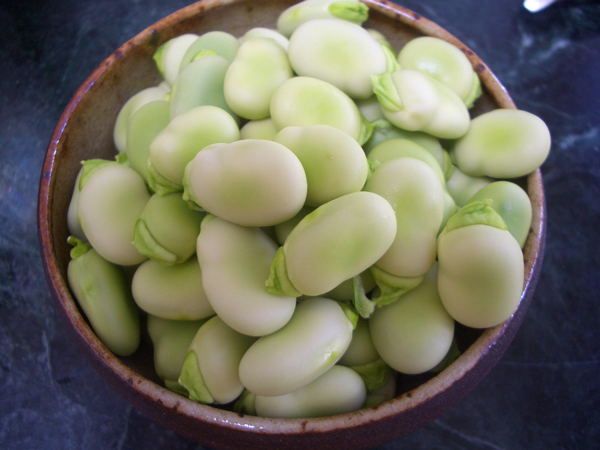 In addition to fava, the bean might also be called faba, broad, horse, field, tic or bell bean. 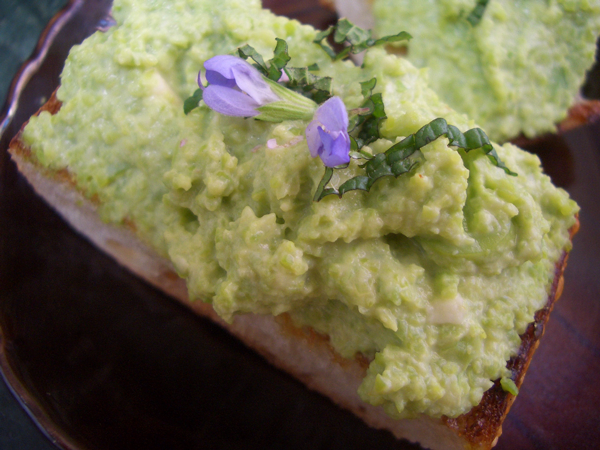 This spread makes a great appetizer or a snazzy vegetarian sandwich filling. 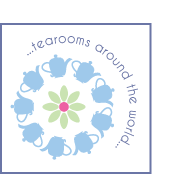 Mint, basil, parsley or other fresh herbs or flowers for garnish. 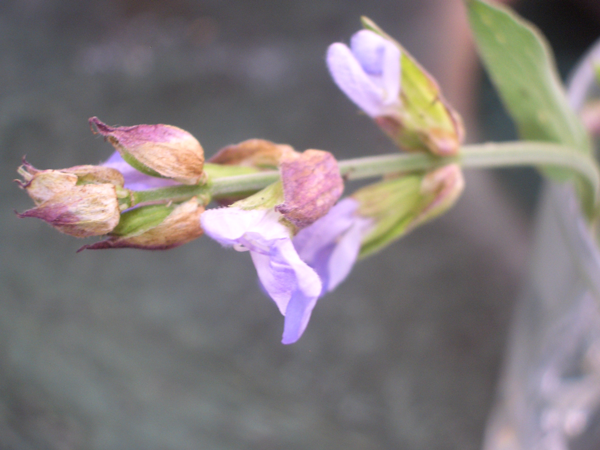 The purple flowers in the photos are sage flowers. *I like the creaminess of marscarpone. I’ve used goat cheese in this spread, and as much as I love goat cheese, I find the tartness fights the flavor of the beans. You don’t have to use any cheese at all, but I find a little something makes the texture a bit lighter and the mouth feel a little less pasty. If things work just right, you’ll be able to snap the top of the bean back–opposite the curve–and pull the adjoining string all the way down the length of the bean. This will make the seam easier to pry open. If not, just work your thumbs in there and split it open as best you can. Bring a pot of water to boil and cook the beans for one minute. Drain and run under cold water to stop the cooking process. 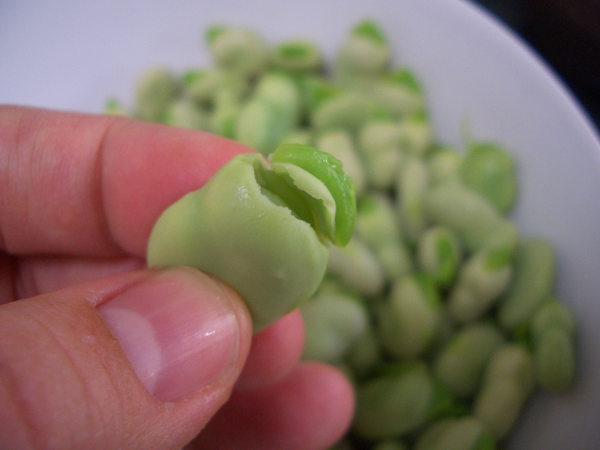 To remove the outer skin, snap off the darker green nub and the end of the bean to make a hole. The inner bean should pop out easily with a little squeeze of the closed end. In a food processor, purée the beans, marscapone, lemon juice and Parmesan. Add pepper to taste. The Parmesan is salty so you shouldn’t need extra, but if you do, you do. 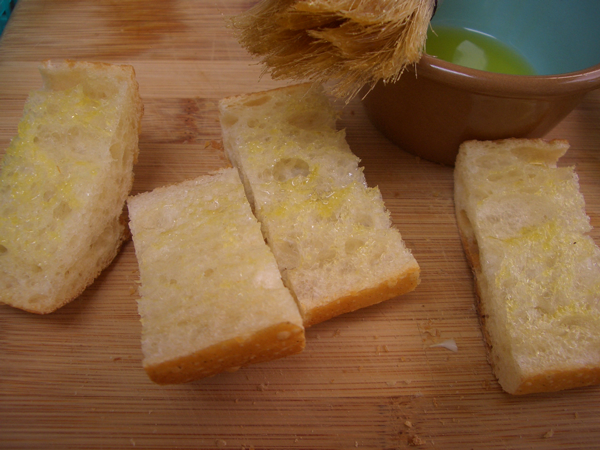 Brush one side of the sliced baguette with a little olive oil. 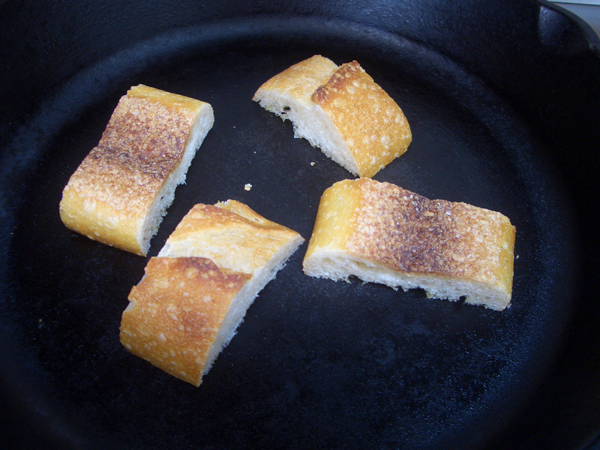 Toast in a pan, olive oil side down, until golden brown. 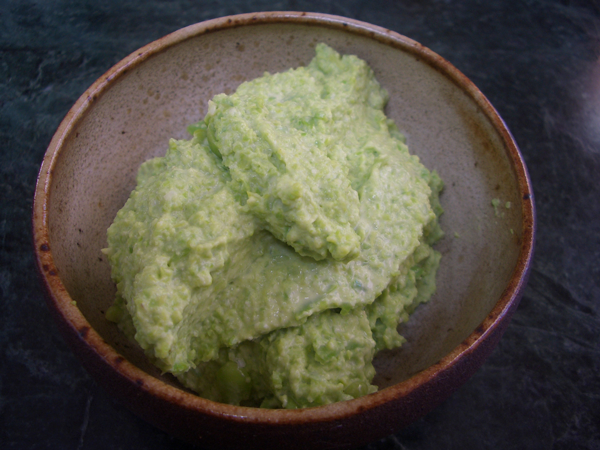 Spread a dollop of the fava mixture on each piece of bread. Top with herb garnish or maybe another small dollop of marscapone. Serve room temperature.